It was the London truckers’ café that became a favorite haunt of Britain’s bikers and a powerful symbol of post-war counterculture. 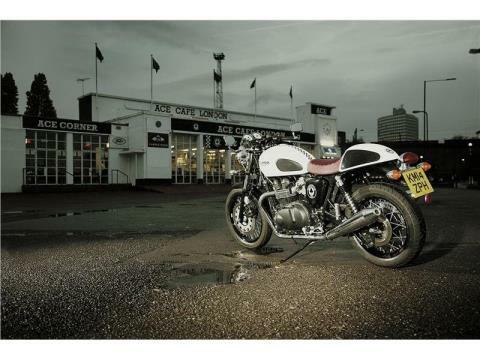 Ace Café’s legacy lives on at the annual Brighton Burn-up. 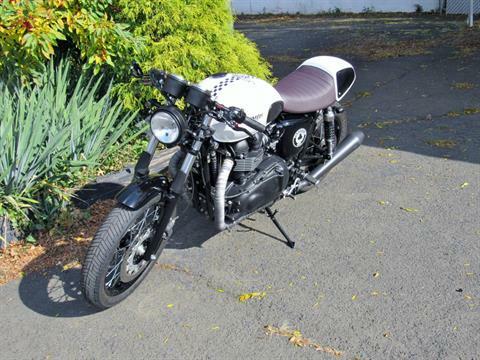 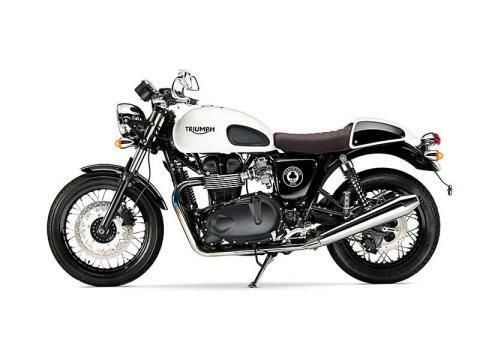 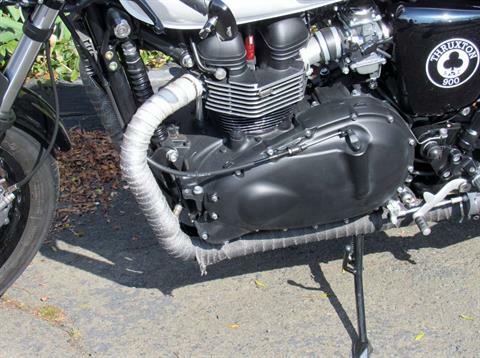 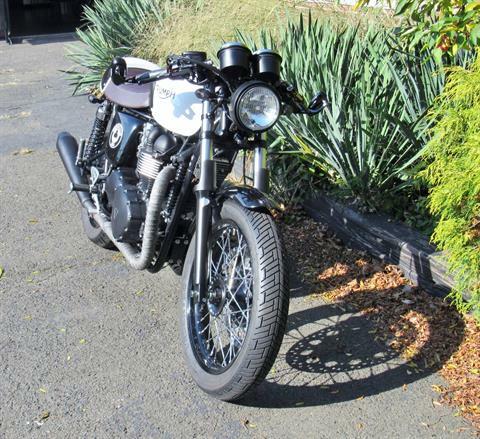 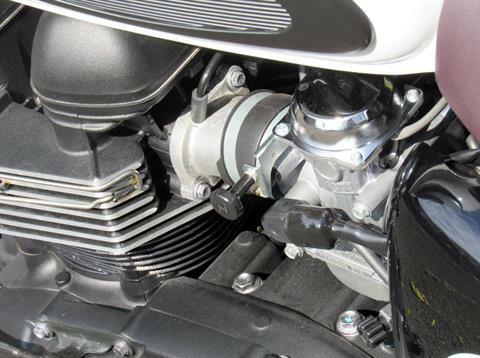 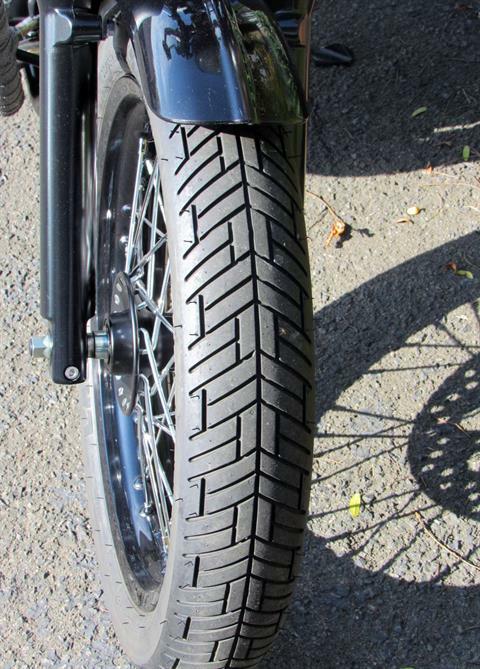 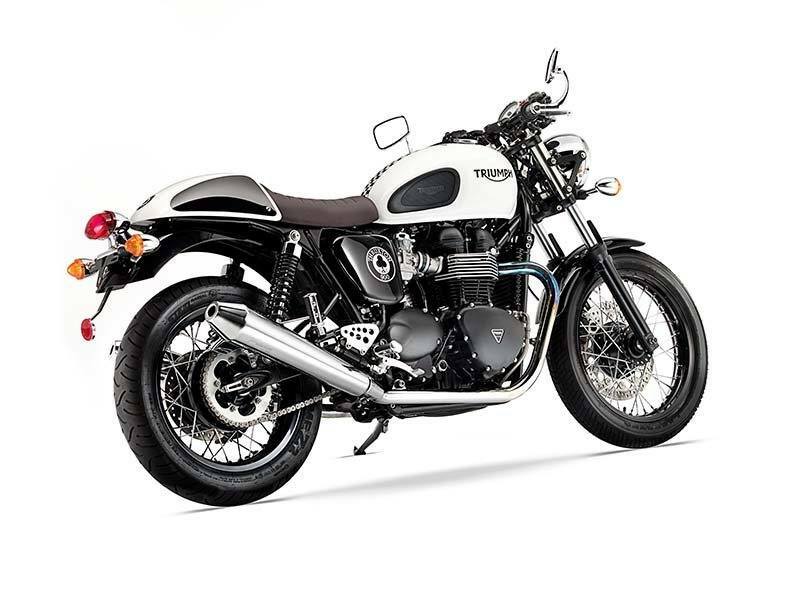 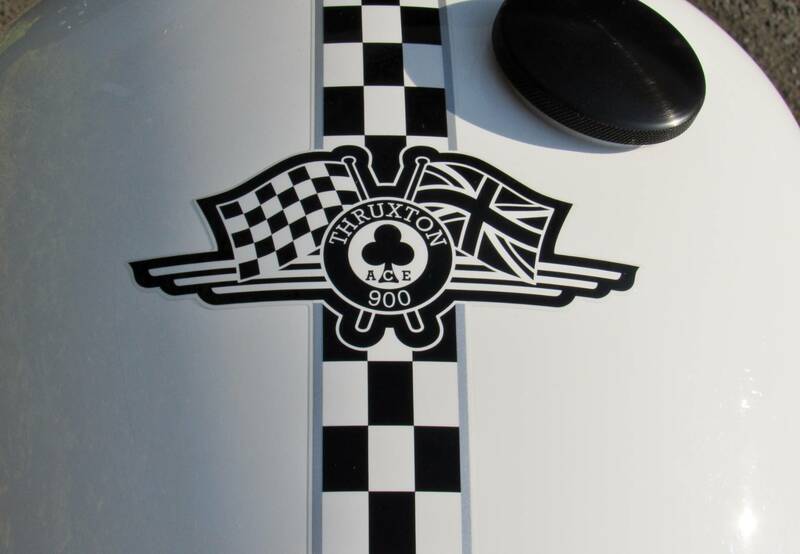 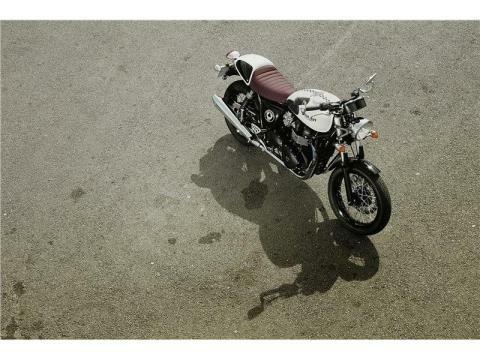 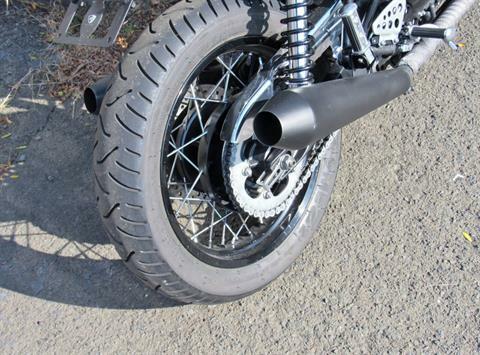 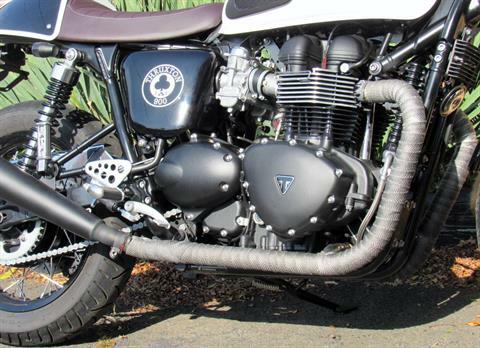 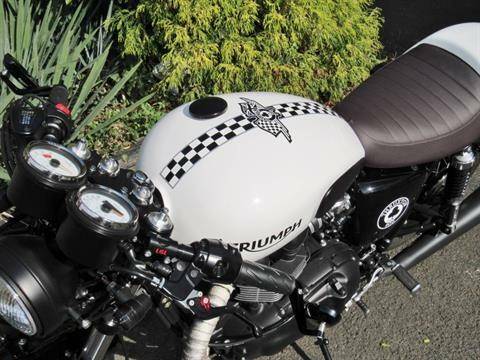 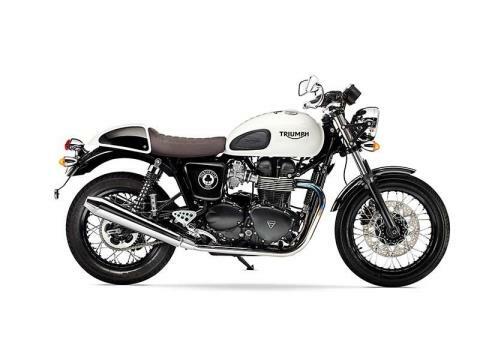 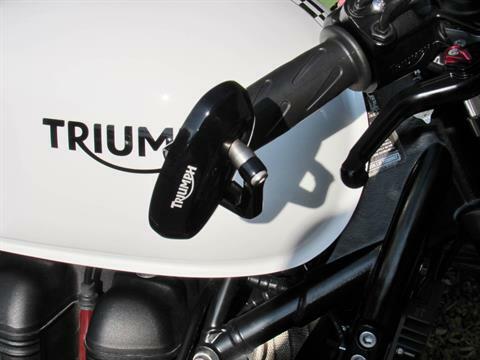 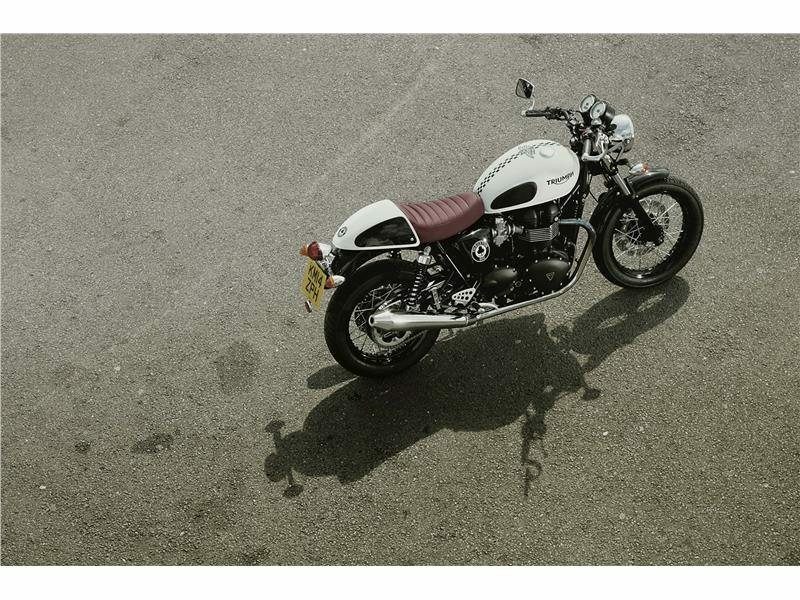 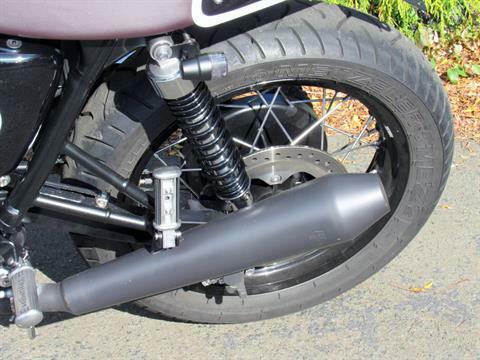 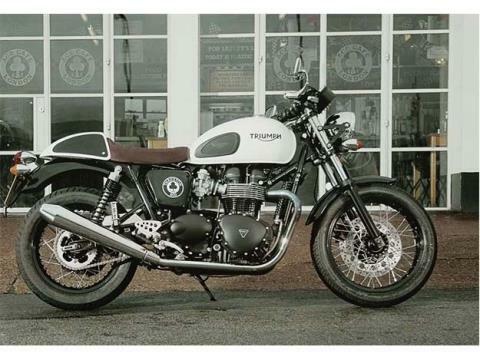 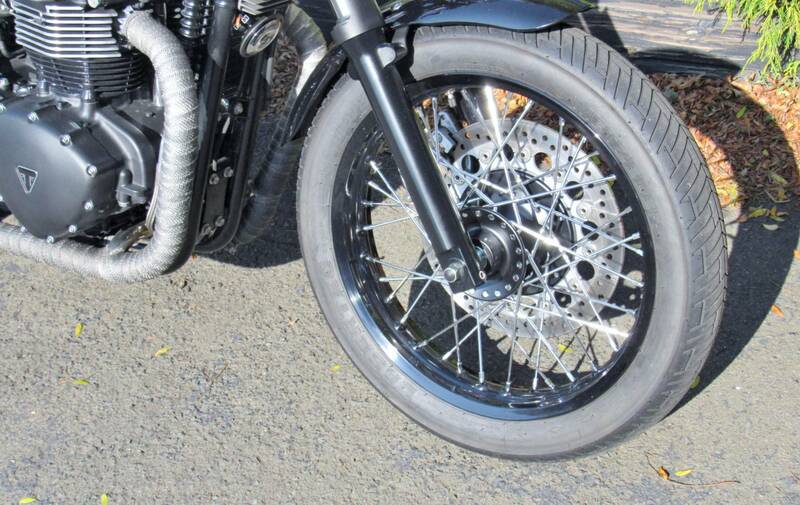 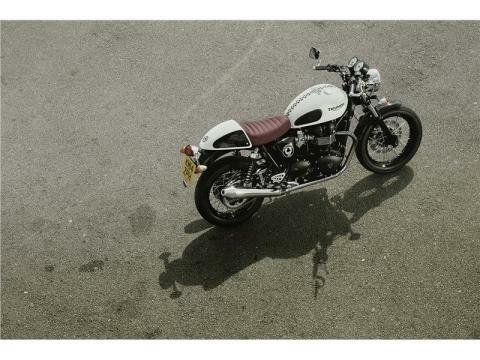 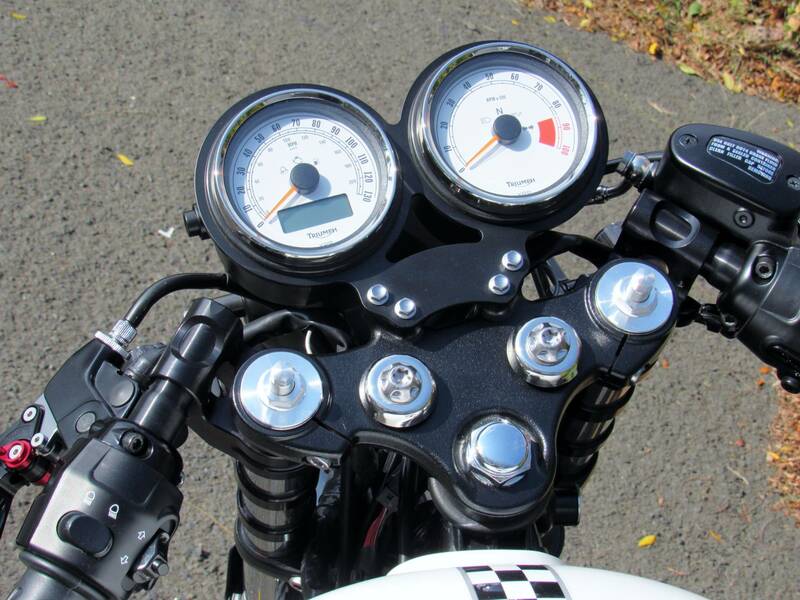 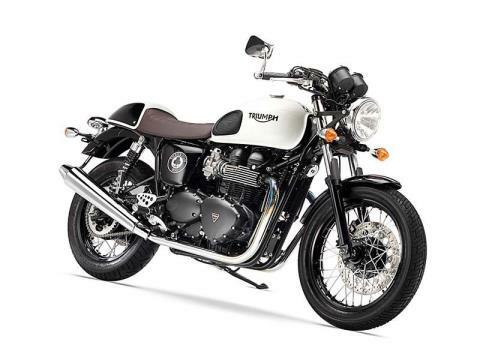 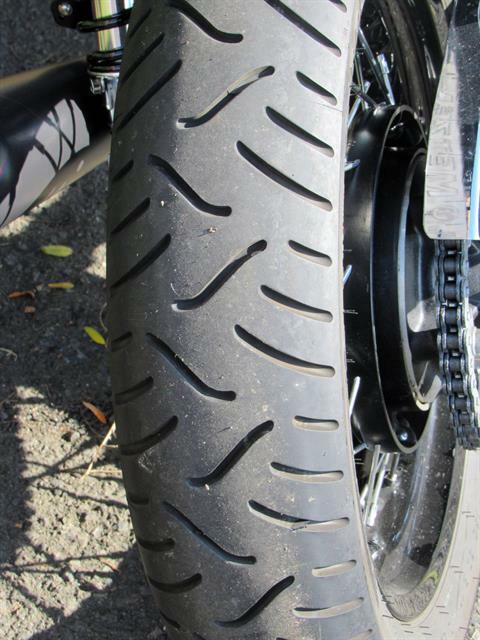 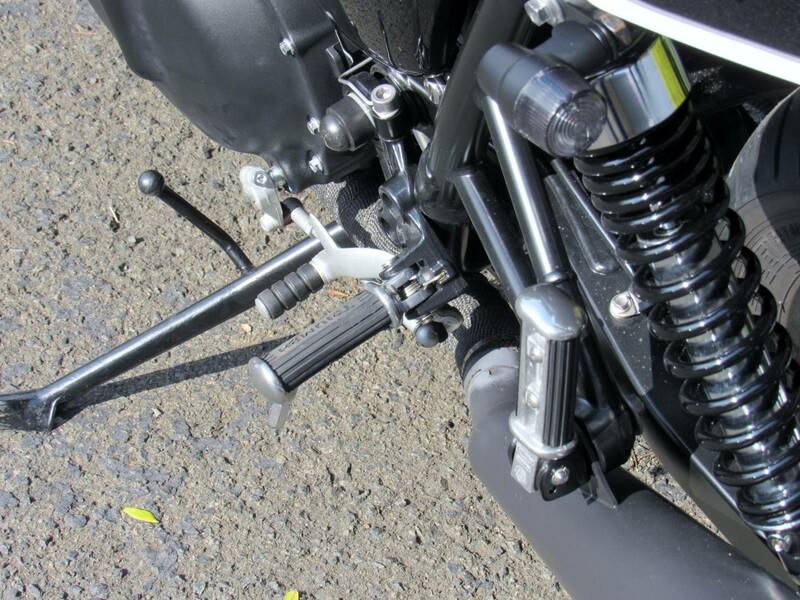 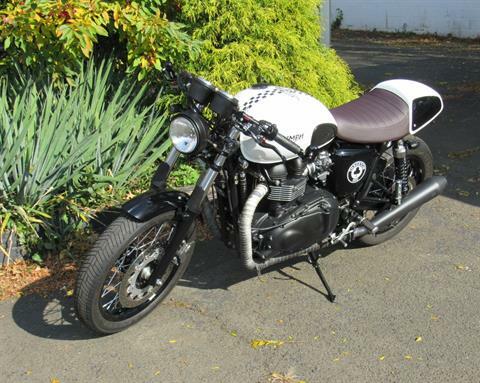 Now it’s had an exhilarating update in the shape of the new Thruxton Ace. 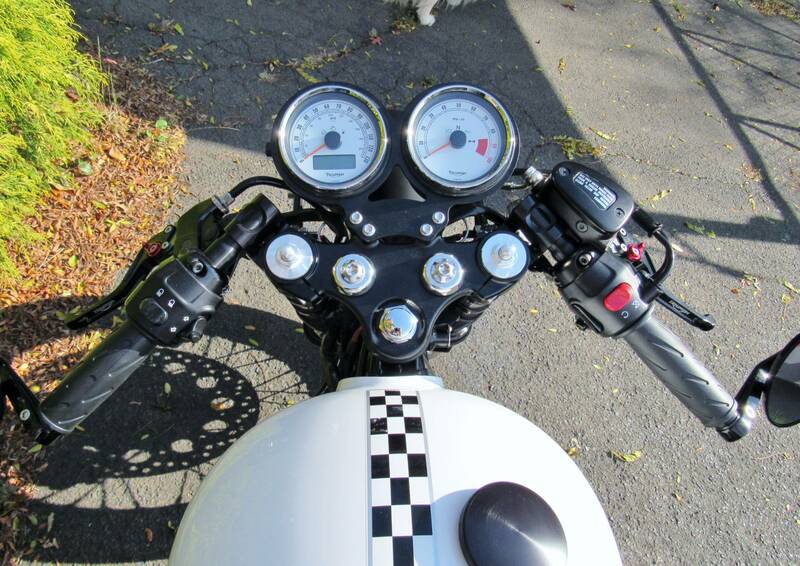 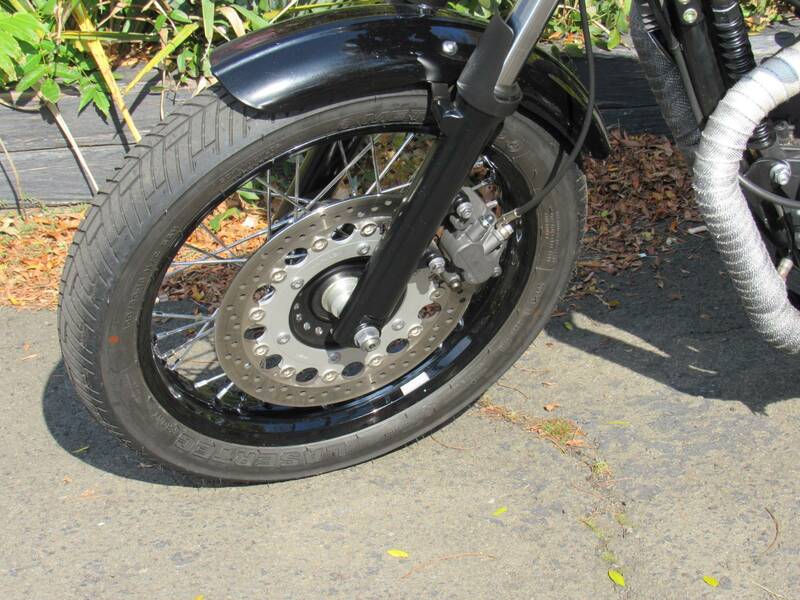 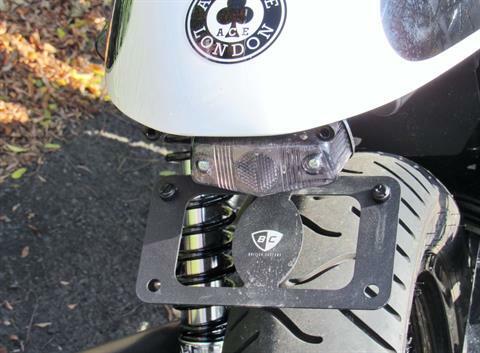 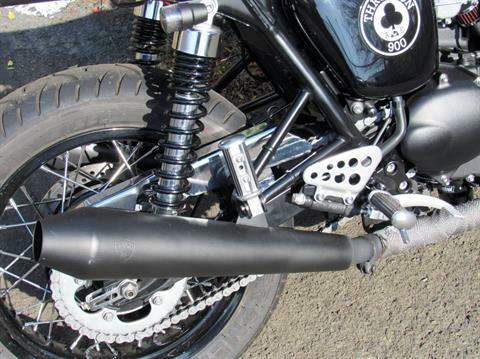 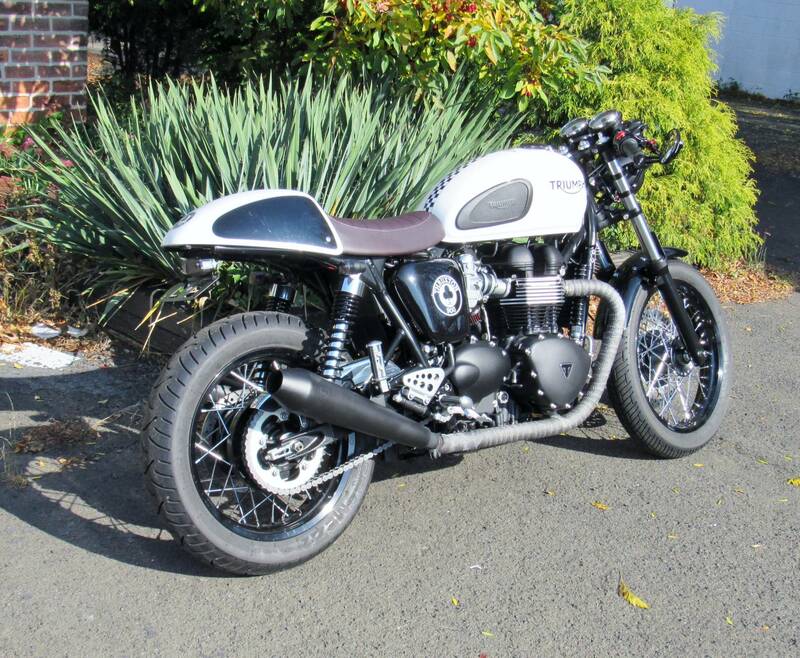 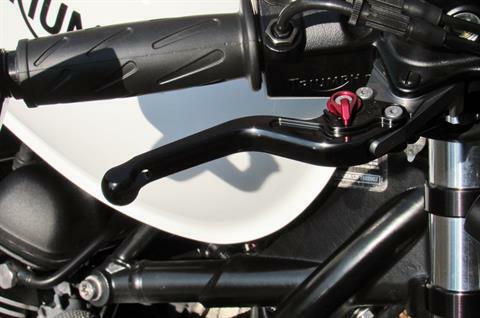 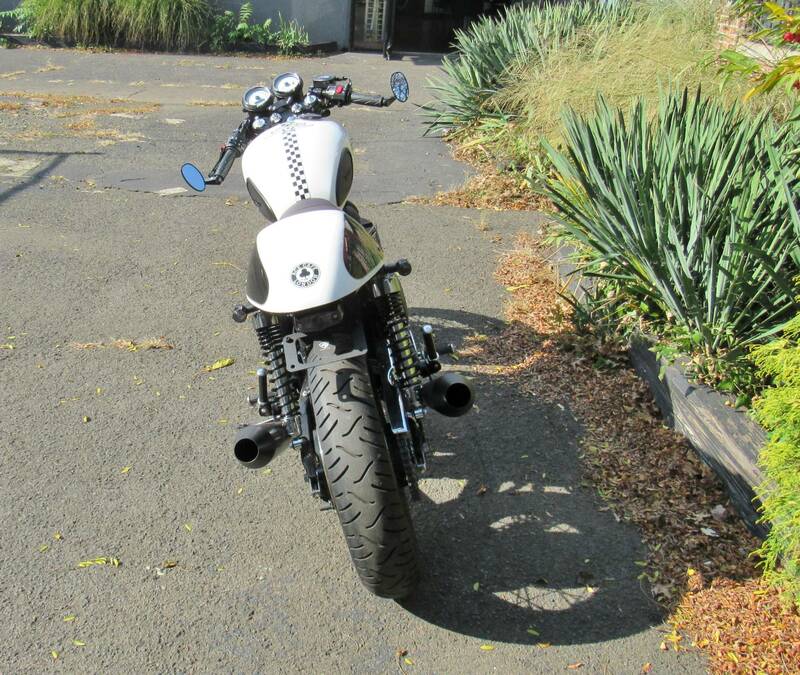 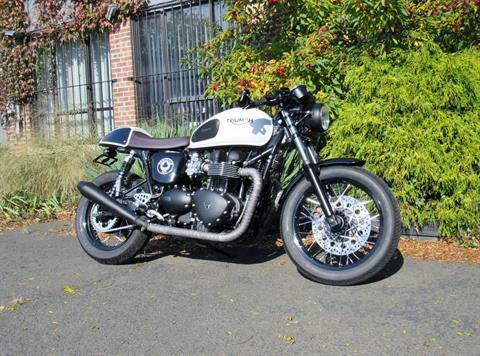 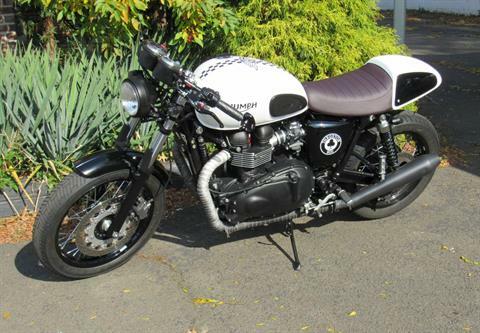 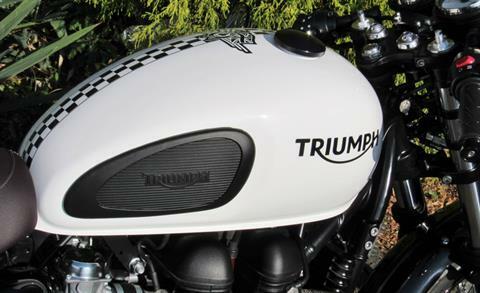 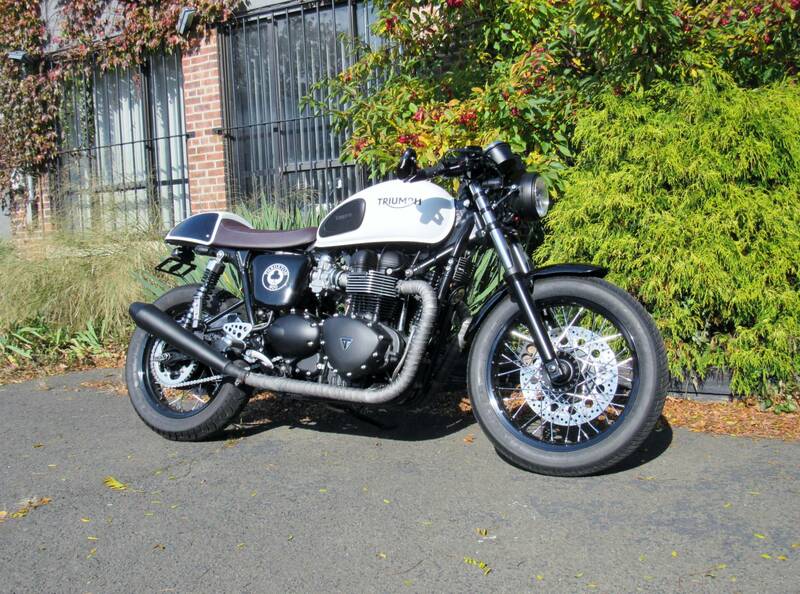 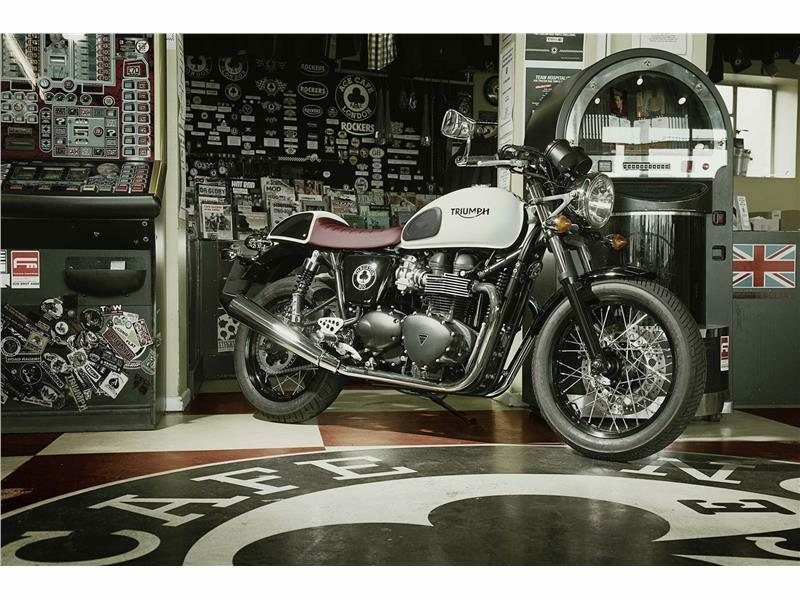 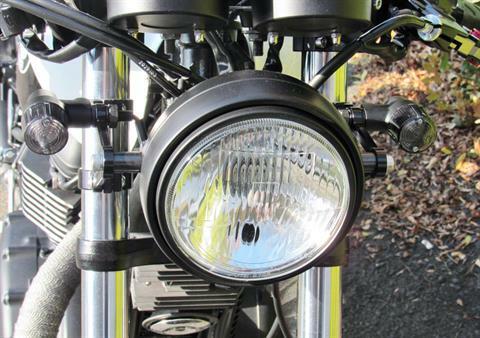 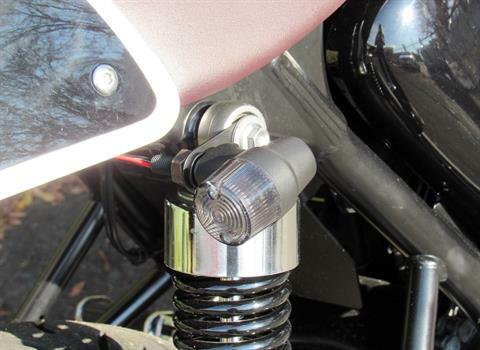 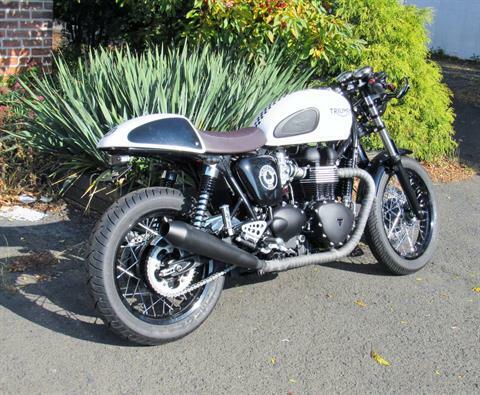 Each bike features a Pure White tank and Jet Black side panels and is co-branded with the Ace Café logo. A contemporary two-wheeled tribute to an iconic venue, the Thruxton Ace is set to revive memories, create new ones and turn heads when it’s let loose on the Brighton seafront.